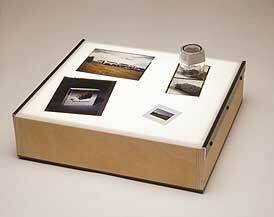 Hall Productions designed the Base Series light box with economy in mind. The high grade cabinet is ready for you to finish. Model's CP1112 and CP1118 are lightweight and portable.